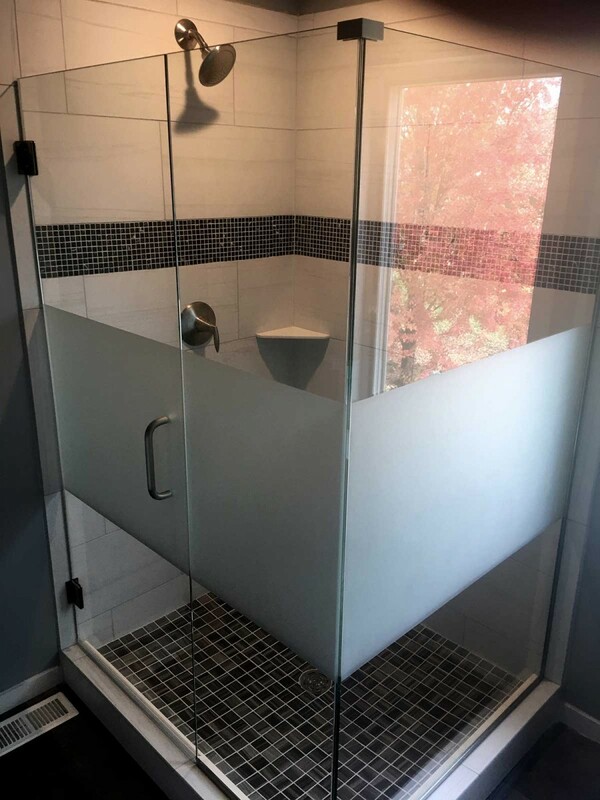 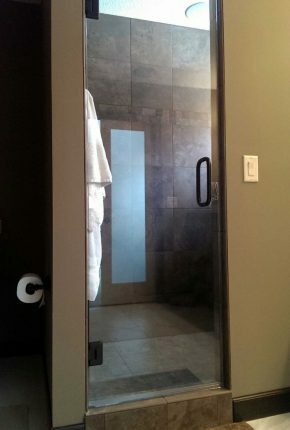 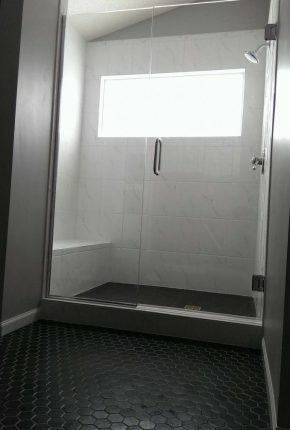 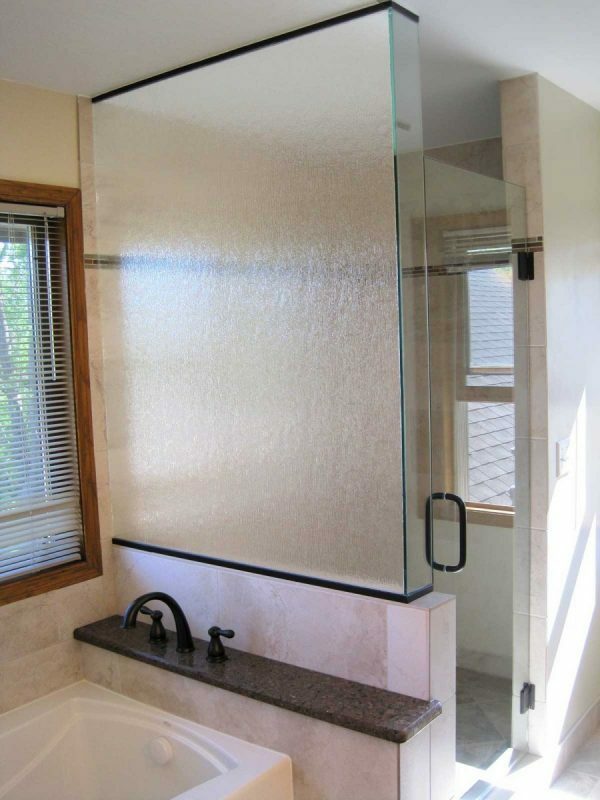 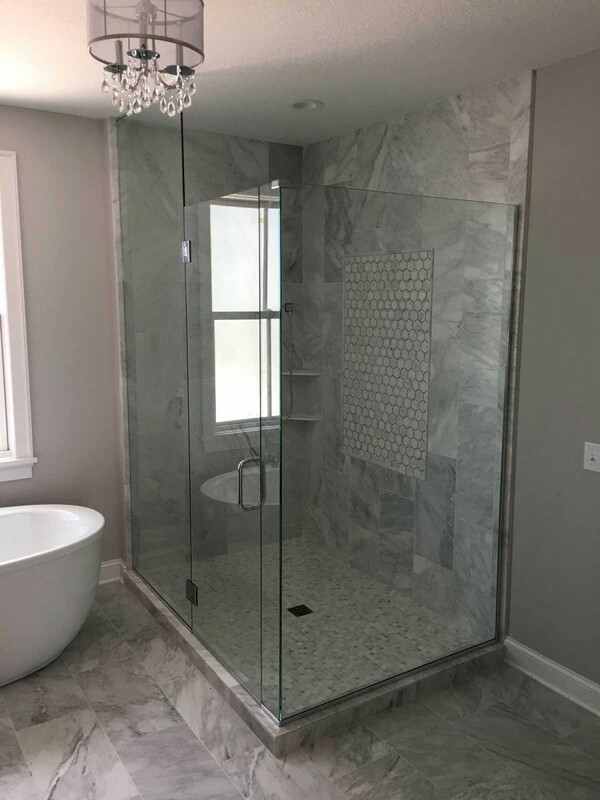 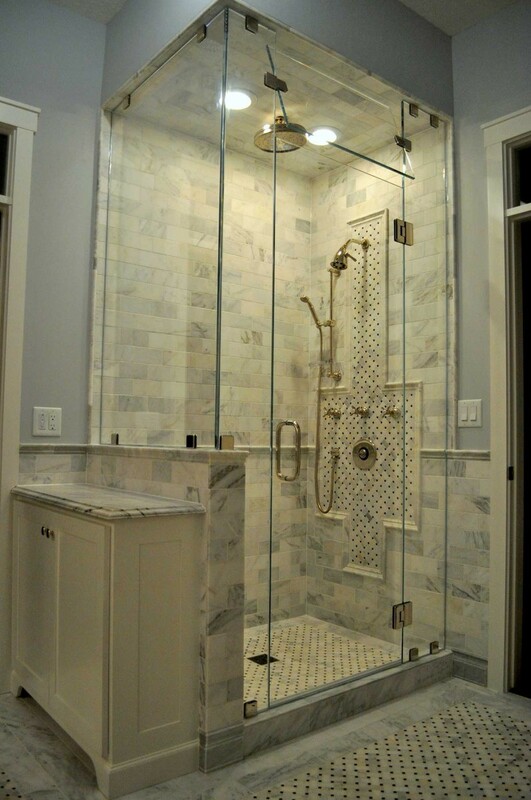 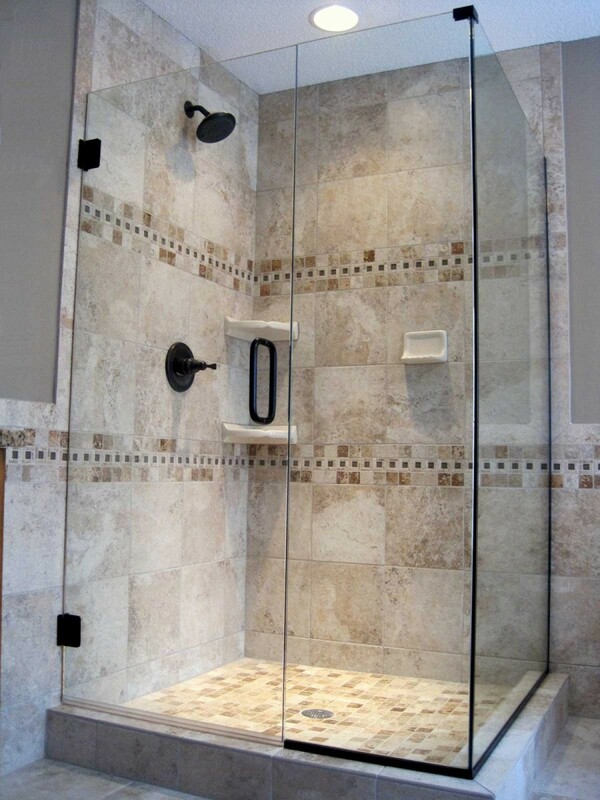 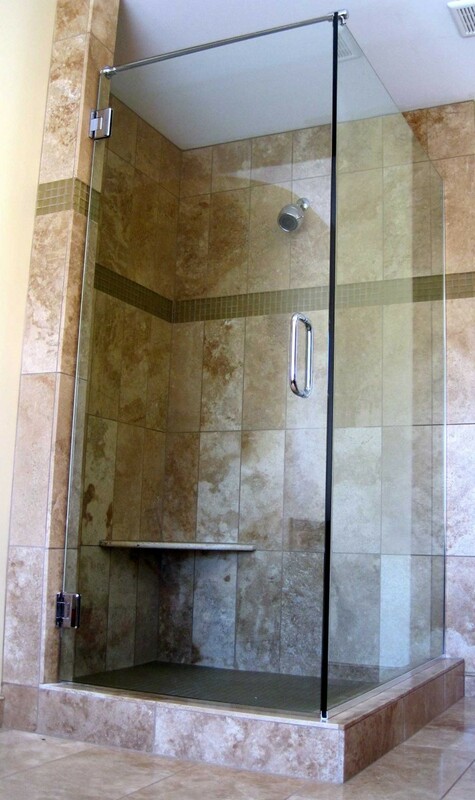 GO BIG with your frameless shower enclosure and make a statement! 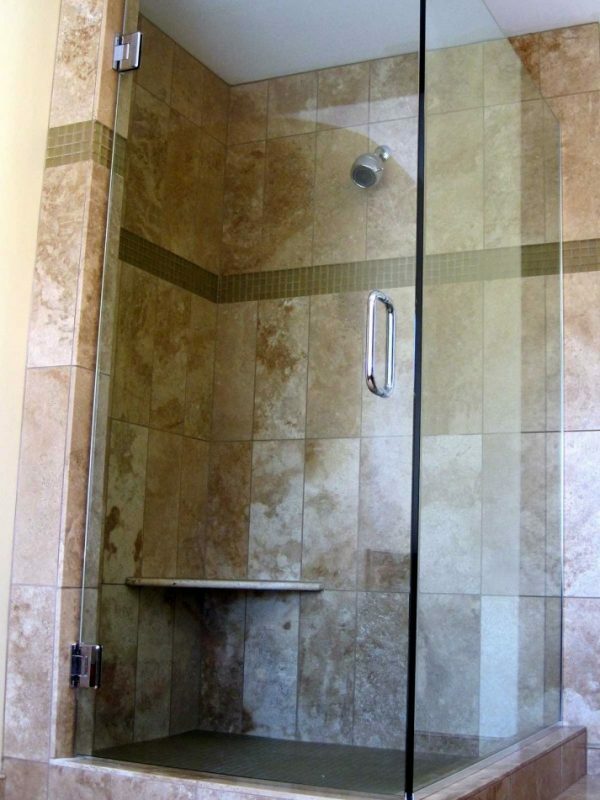 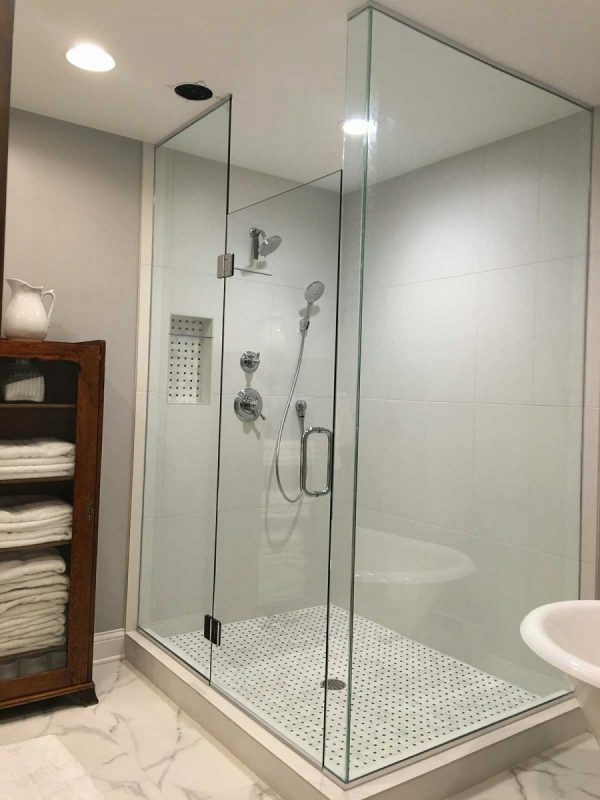 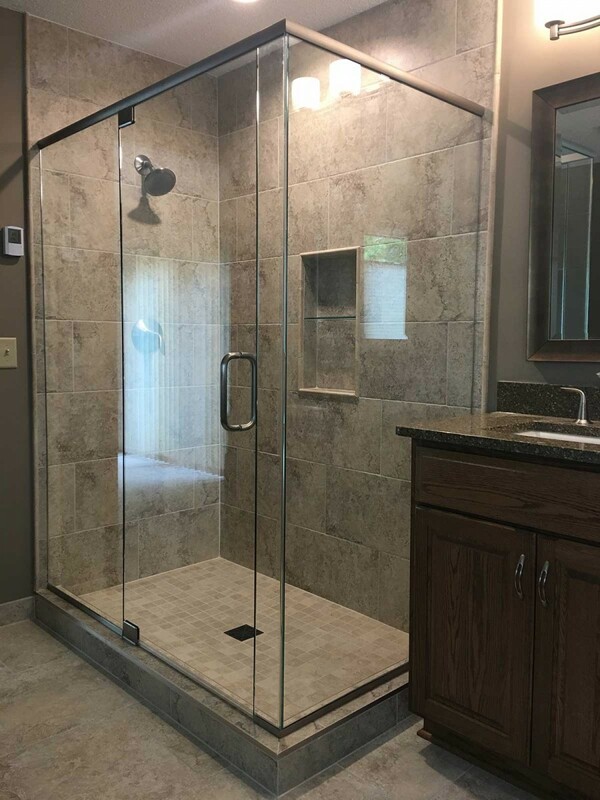 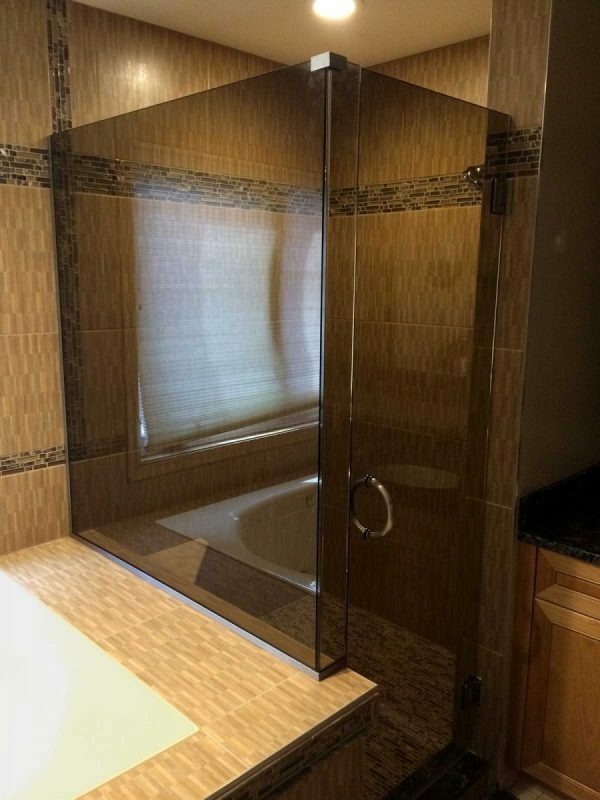 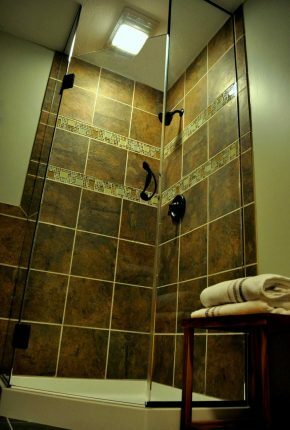 When you’re starting from scratch with a new build or remodel, and plan on getting that spacious bathroom you’ve always dreamed of, a corner shower might be the ideal design for you. 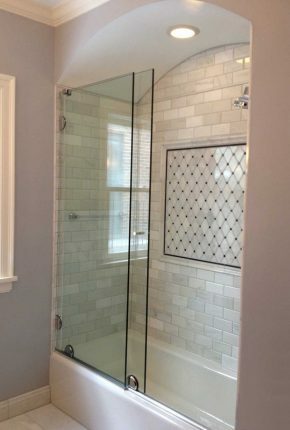 The beauty of this style enclosure is two-fold. 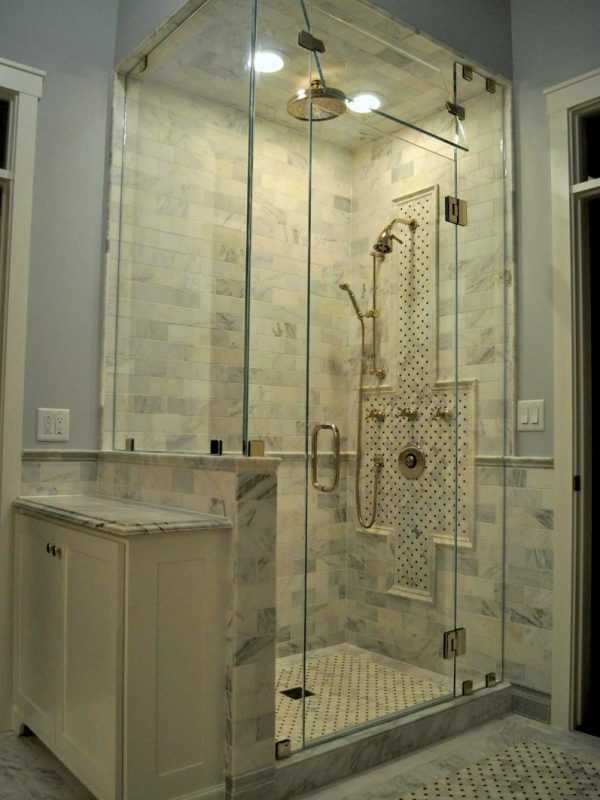 First, it allows you to get creative with the layout, incorporating knee walls, various sized panels, etc. 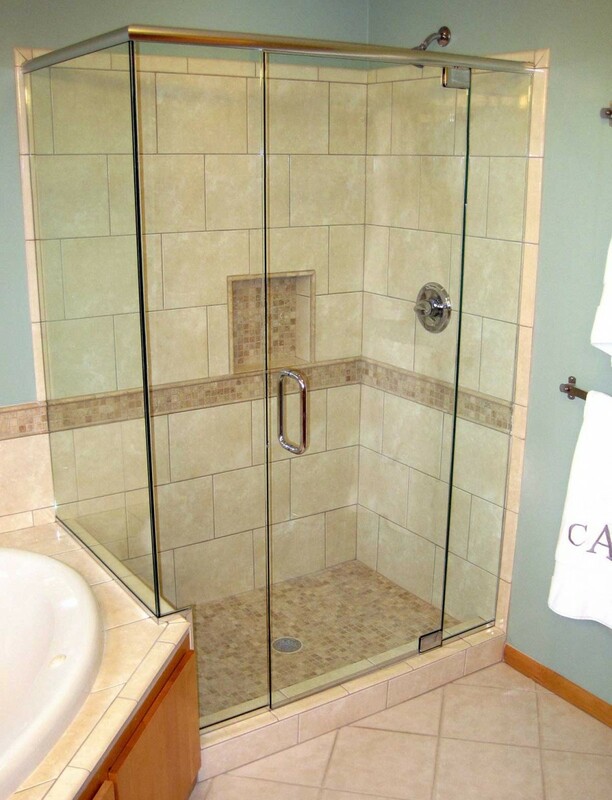 Second, it can offer you ample space to get clean in style and comfort. 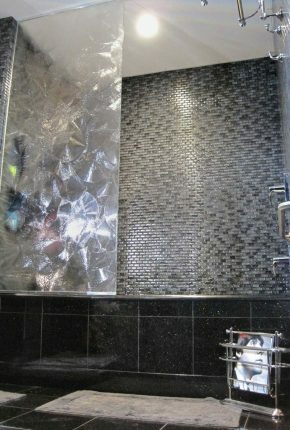 Rain shower heads, multi-shower head systems, unique lighting design, the options are many with a corner shower.